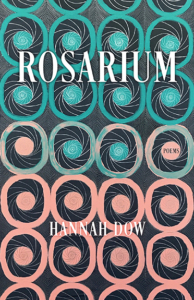 An absorbing exchange between two wonderfully insightful poets, Hannah Dow and Danielle Cadena Deulen. Thanks, Oxford Writers’ House! Read A Piece of Oneself into the World.